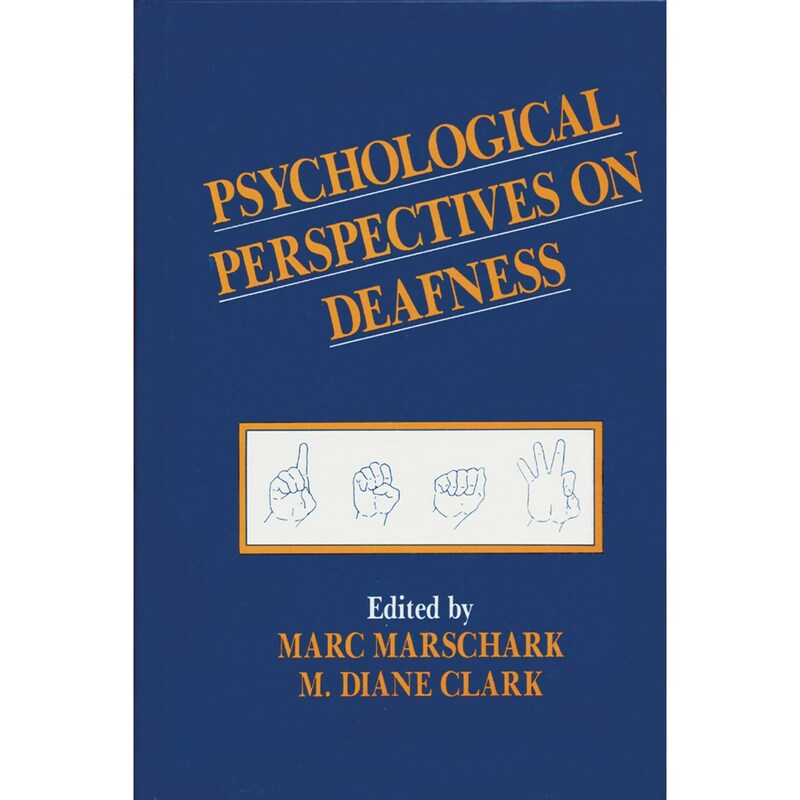 Focusing on the psychological foundations and implications of deafness, this volume provides a scholarly overview of research related to deaf individuals and deafness. The book describes relationships between biology, language, cognition, and social processes and provides a more comprehensive and integrative approach to deafness than previous volumes. Although the book is intended primarily as a scholarly work, it's an appropriate text for graduate and upper level undergraduate courses on psychology of deafness a resource book and supplement for courses on exceptional children, normal development, and education on the deaf.